Once again, I landed in Goa for a week long sojourn during the auspicious festival of lights. The trip was special, for I was behind the wheel as we drove down 600km, all the way to this coastal state. Every time I claim to have seen enough of Goa, it surprises me. I’ve already shared posts on Palolem Beach, Reis Magos Fort, Big Foot and Goa State Museum. But, obviously there is a lot more to GOA! Tucked away at one end in Vasco is the Naval Aviation Museum, which I came to know of only recently. 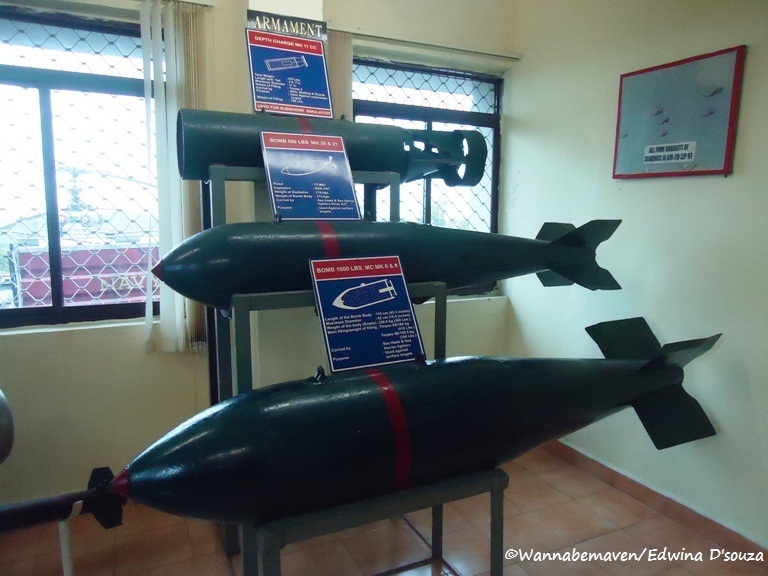 The museum has been standing right behind Dabolim International Airport, since 1998. Surprising, not many people know or visit this place. Naval Aviation Museum is special for a lot of reasons. 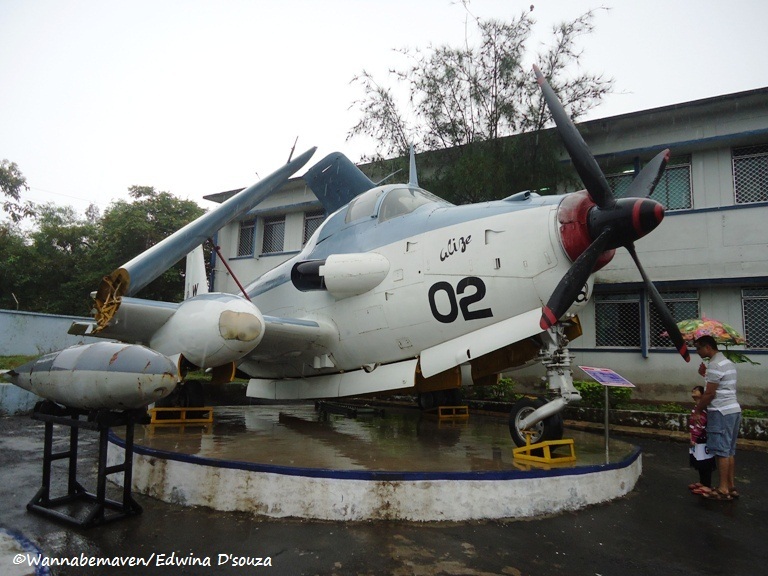 It’s a one of a kind museum and the first Naval Aviation Museum to be set up in Asia. 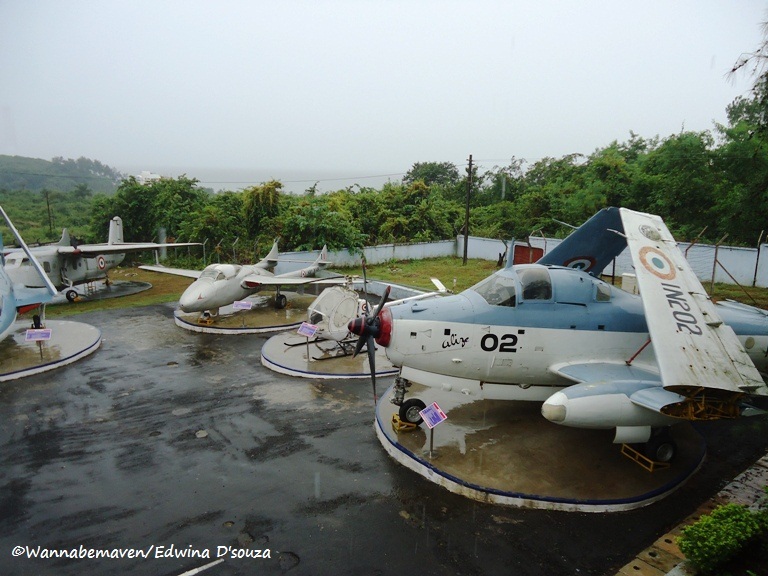 On the global front, only 7 such museums exist across the world, and Naval Aviation Museum Goa is one of them. I really wish the museum was more popular among tourists, and gathered even half of the touristy population Goa ideally receives. 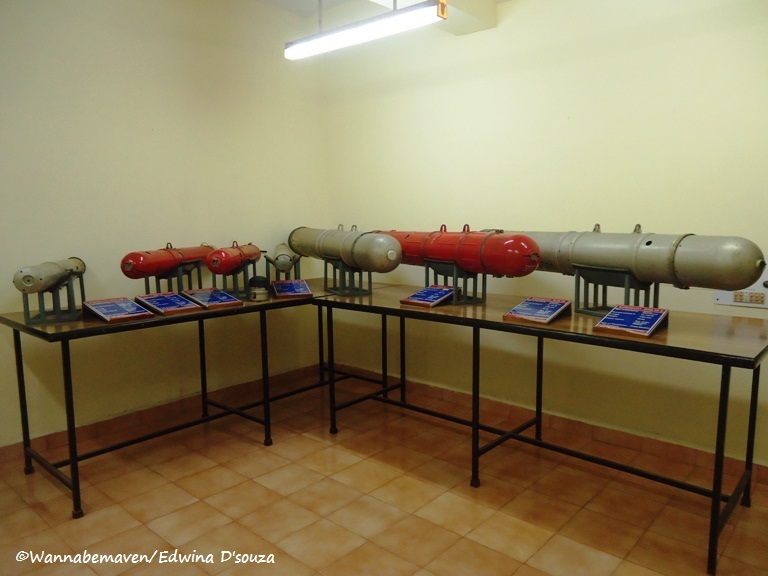 Museum was built as a tribute to the Indian Navy, its workforce and the key operations undertaken for the nation. A neat divide into indoor and outdoor exhibits makes it easy to navigate the museum and soak in the information. Obviously, outdoor exhibits are a lot more exciting to view. Tickets can be purchased near the entrance where you are welcomed by the sight of decommissioned aircrafts. Sea Harrier, Hughes, Vampire and Sea Hawk are among 13 decommissioned aircrafts on display. 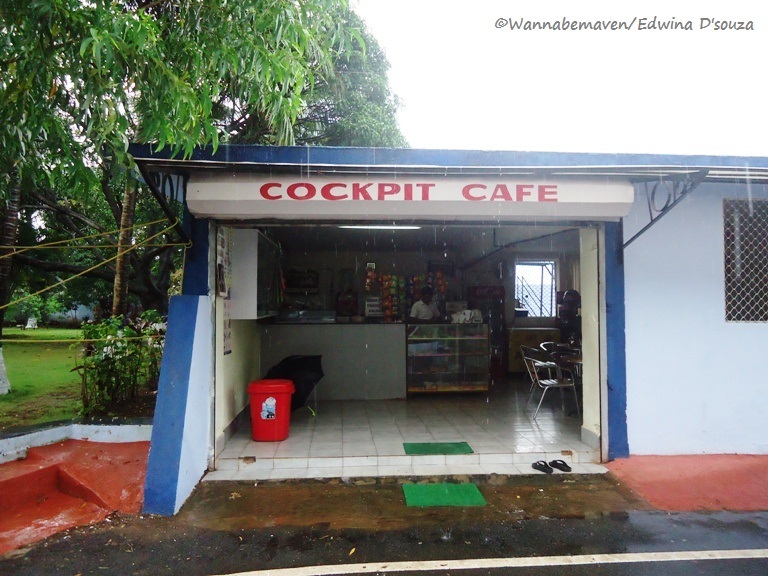 In true-blue style, they name their cafeteria ‘Cockpit Café’. 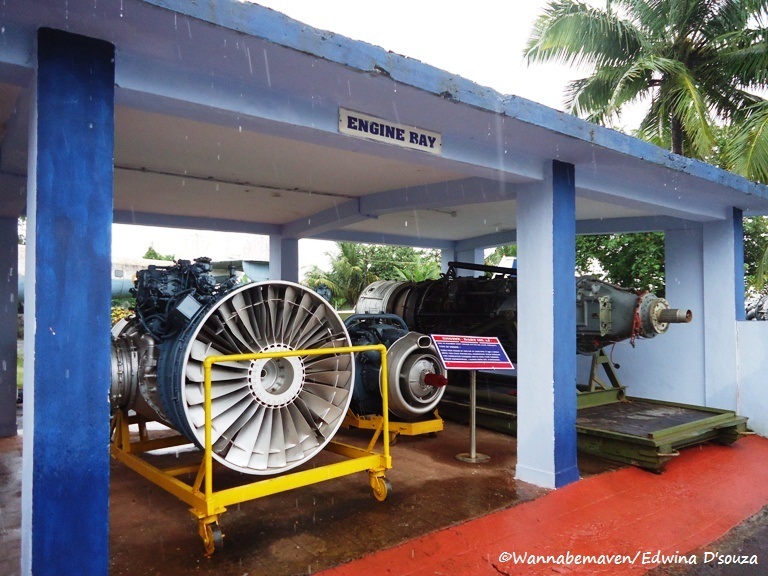 An engine bay near the cafeteria displays aircraft engines. Indoor section is divided into ground and upper level. Sensors and Radars, Torpedoes and Missiles are displayed on modest furniture tables. 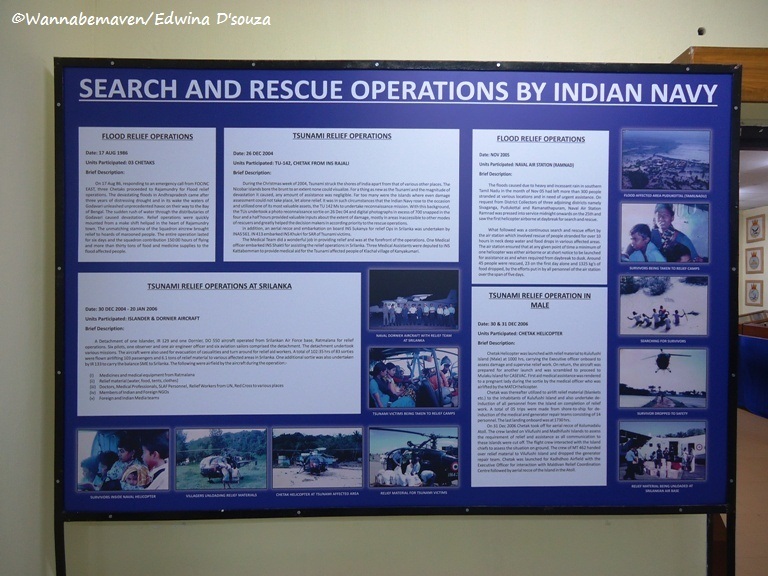 Notice boards are used to share key information about Goa Liberation and search operations undertaken by Indian Navy. Multimedia Room and Hall of Silence were unfortunately closed during my visit. 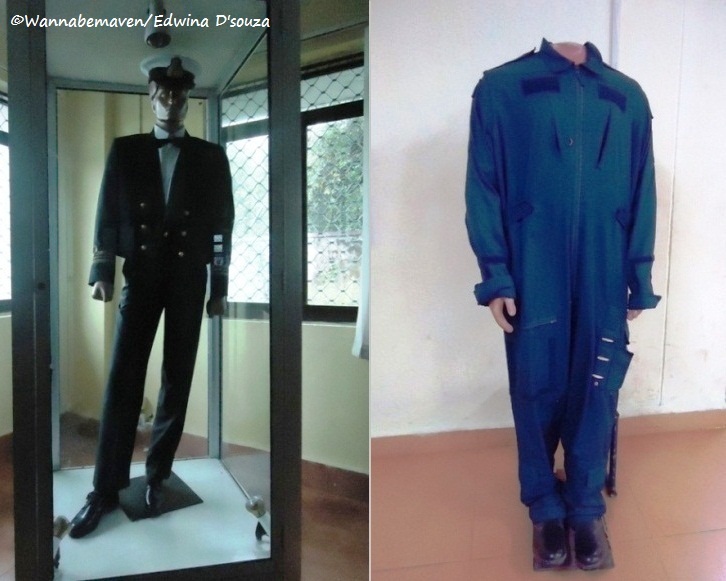 Uniforms of Indian Navy officers (men and women) adorn mannequins. Photographs of officers donning their uniform are pinned to notice boards. Main hall on the upper level has a giant replica of INS Vikrant. One is quick to imagine the sheer size of this ship that accommodated hundreds of search operation aircrafts and helicopters. 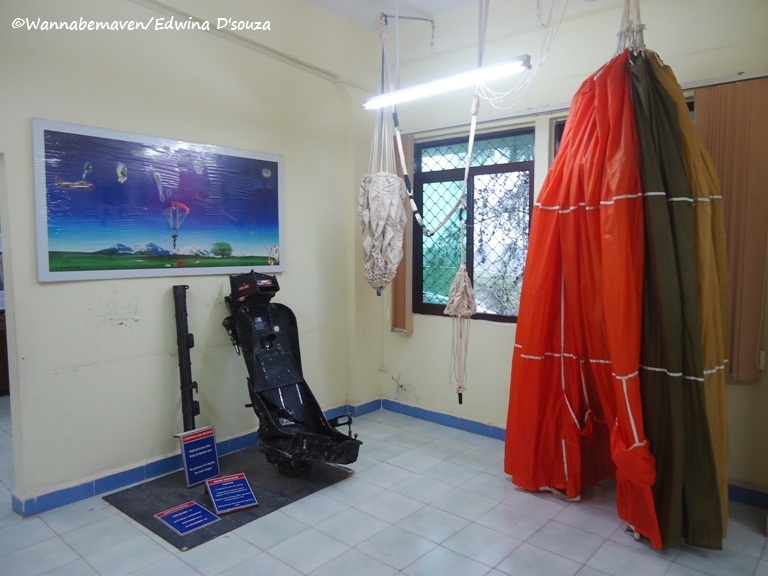 I also liked the Suraksha Room that had survival equipment for emergencies. 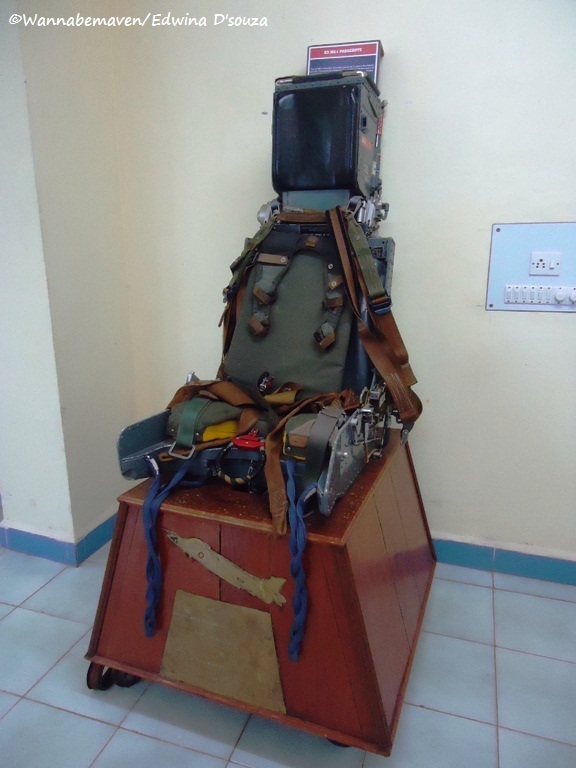 Parachutes, Pilot’s Ejection seat and Floating Dinghy were on display in this room. At one end were rations and first aid kits. 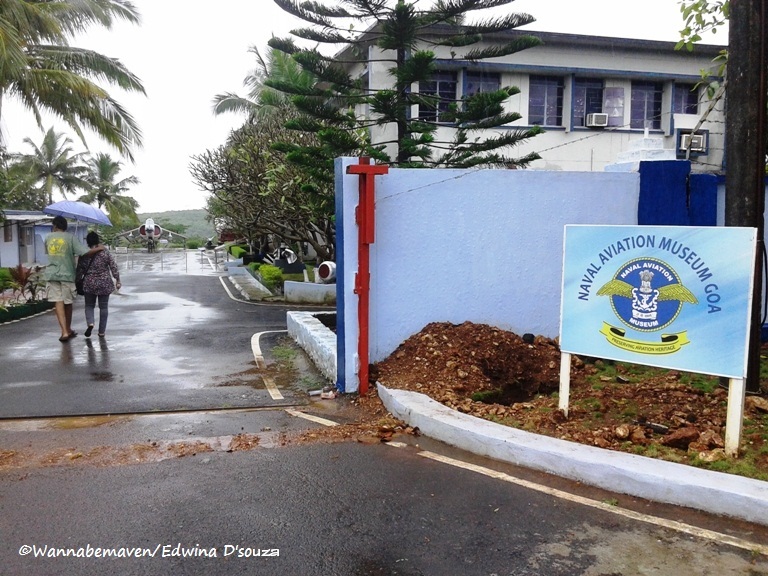 On reading the descriptions, one realizes that navy officers lead a rather disciplined life. They are given rationed food and water which they need to suffice for as long as three days in the event of an emergency. As we left the museum, we noticed a Time Capsule (interesting sight and a first for me). Time Capsules are founded with the intention of reopening them once again at a future date. 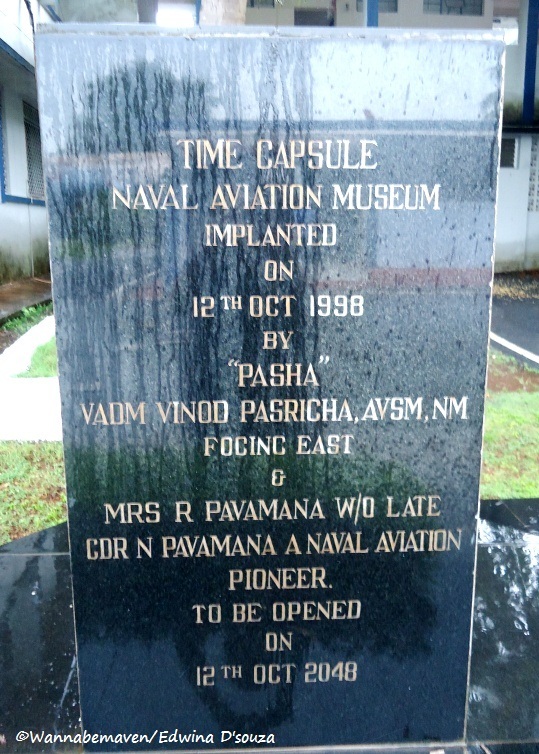 The Time Capsule at the Naval Aviation Museum Goa was placed in 1998 and will be opened again in 2048. All in all, an interesting museum to visit. Give it a shot! This offbeat Goa tourist attraction is sure to surprise you. Bogmalo Beach is a km away, just in case you need your dose of sun, sea and sands. Museum is open from 10.00 am to 5.00 pm on all days except Mondays. 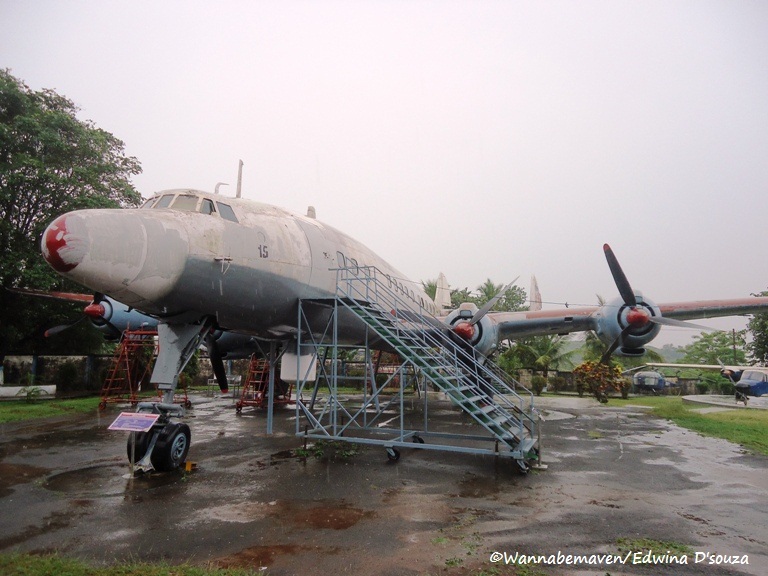 Aviation Museum, Museums, Museums in Goa, Offbeat Goa, Theme Museums, Vasco. Bookmark. Today one my friend had gone to Goa for outing So I told her to visit your blog to gather information it will be really very beneficial for her.